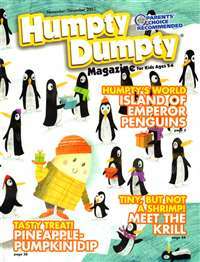 This award-winning children's magazine includes stories, puzzles, art, science experiments, Q & As, hidden pictures, and other interactive features that will inspire preschoolers and bring them hours of educational enjoyment. Turtle teaches kids about health, safety and nutrition while entertaining them. 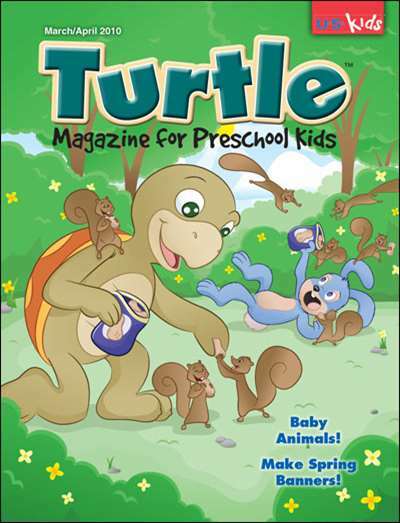 Subscribe to Turtle Magazine at MagsConnect.com. 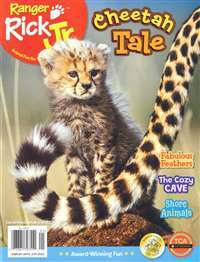 MagsConnect.com has discount subscriptions for all Children's magazine enthusiasts. 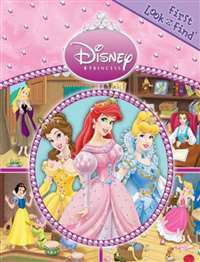 I recently purchased this magazine for my 3 year old daughter and she loves it. Every night she exclaims, "Mommy please read my turtle!" The stories in it are just right for her. 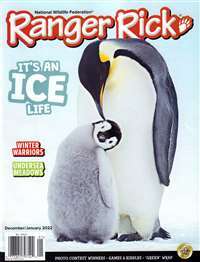 I think it is a great magazine for little ones. This magazine is so great- ignore the bad reviews!!! 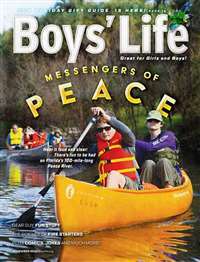 My 5 and 7 year-old boys love this magazine. It has wonderful stories and activities! I'm going to get Jack and Jill for my 7 year-old. My son got this magazine for the past year. He is 5 and was hardly interested in it. There was very little in it he could look at on his own, mostly cartoon pictures with few photographs. He enjoys Your Big Back Yard much more.